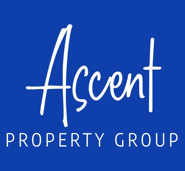 Stay informed of the recent sales in some of the popular area communities. We keep you up to date on what's sold. Take a minute to get an inside perspective on some of the areas most popular neighborhoods. Find out which one is best suited for you. Start your real estate search now. We cover all of Lake Tahoe, Truckee, and Northern Nevada. View Lakefront Properties in South Lake Tahoe. View Lakefront Properties in North Lake Tahoe and the West Shore of Lake Tahoe. Search Lakefront Properties around Lake Tahoe, Nevada. 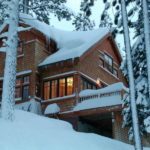 Houses for Sale real estate listings including The Tahoe Keys, Christmas Valley, Tahoe Paradise. 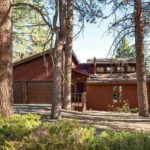 House for sale areas such as Homewood, Tahoe City, Northstar, Truckee. Real estate listings in Round Hill, Cave Rock, Glenbrook, Carson Valley, Zephyr Cove. Lake Tahoe California and Nevada. Majestic homes, unsurpassed in beauty and views. Here you’ll find luxury homes on the shores of the world’s most beautiful alpine lake, dream houses with your choice of hilltop views, wooded or a lakefront property. We offer unique homes in the region that will take your breath away, from the modest cottage to lakeview and lakefront prestigious luxury estates. South Lake Tahoe as a year-round playground, is quietly becoming the world’s most sought-after location for those seeking a primary, vacation, or retirement home. So what are you waiting for? You want a home in Lake Tahoe. You’re only a heartbeat away from the lifestyle you’ll treasure forever. The California/Nevada state line runs through the middle of Lake Tahoe. 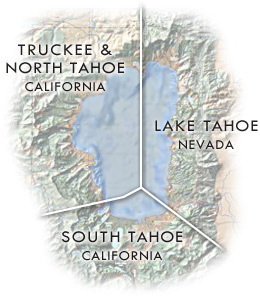 The City of South Lake Tahoe is in California, next to Lake Tahoe Nevada. Together, they comprise the community of South Shore, with a population of 40,000. Rene Brejc (pronounced “breck”), bringing you the lake like no other Lake Tahoe real estate agent can. Whether you’re buying or selling, Call Me!